Temperatures that topped 90 degrees over the weekend caused a section of highway outside Lansing to close twice when the road buckled. Michigan Department of Transportation crews broke up concrete Sunday along northbound I-69 in Charlotte in Eaton County and filled gaps with quick-drying asphalt. In extreme heat concrete isn't able to expand, so it starts to break up, MDOT told the Lansing State Journal. 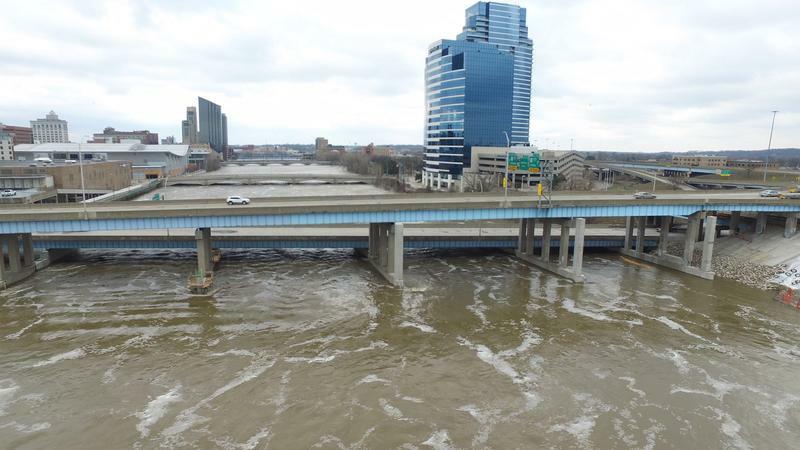 Road buckling also closed southbound lanes of I-69 in the same location on Saturday night. City prosecutors in Lansing recently dropped 50 misdemeanor cases after the city council accidentally let hundreds of ordinances expire last year. The Lansing State Journal reports that as a result, the defendants in those cases won't be prosecuted at any level. According to city officials, the alleged crimes were non-violent. The most common charges were trespassing and providing false information to a police officer. Stateside's conversation with State Representatives Abdullah Hammoud (D-Dearborn) and Jim Lilly (R-Park Township). It's time to put people over party. That's the idea driving young legislators across the country to group together in a bipartisan way, forming caucuses as a part of the Millennial Action Project's State Future Caucus Network for lawmakers under age 40 who want to govern in a different way. Lansing’s mayor is putting the sale of city hall “on hold”. 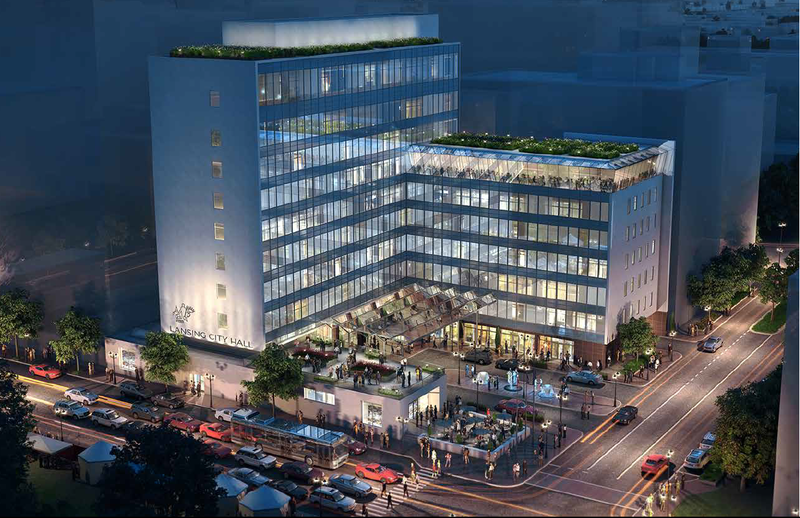 Last year, former Lansing Mayor Virg Bernero picked Chicago-based Beitler Real Estate Services over three other developers, to turn Lansing city hall into a new hotel. Lansing officials settled on the idea of selling city hall, since the estimated $55 million cost of renovating the aging building would be cost prohibitive. This past week, Lansing’s Catholic bishop introduced a special panel that will examine issues of race in the diocese. Lansing’s mayor is not ruling out some “pain” as the city deals with a rising legacy costs. Lansing Mayor Andy Schor sat down with his Financial Health Team for the first time today to discuss ways of dealing with the capitol city’s long-term liabilities. Stateside's conversation with Aaron Glantz, a senior reporter at Reveal from The Center for Investigative Reporting and PRX. 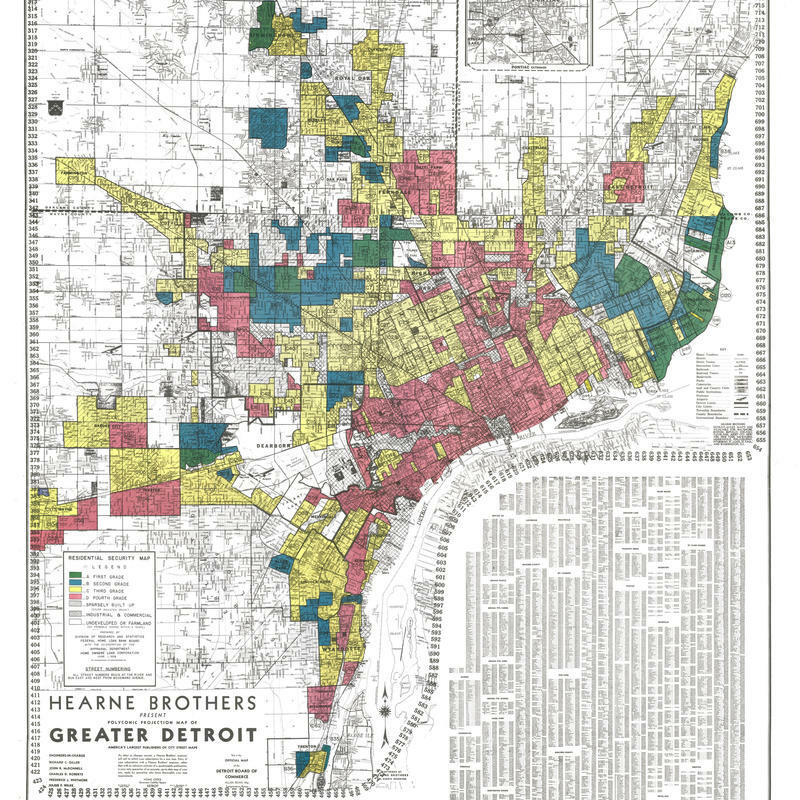 Fifty years ago, the practice of barring people from buying houses in certain neighborhoods or declining home loans because of race or ethnicity became unlawful. But a new investigation finds it’s still happening. Lansing Mayor Andy Schor is reopening, slightly, the bidding process involved in the sale of city hall. An apparent administrative oversight means a still-unknown number of city laws in Lansing were wiped off the books - at least temporarily. The city's regulatory ordinances that went into effect before 2007 were supposed to be re-enacted by last November. But that did not happen, and now the City Council is scrambling to fix the problem. 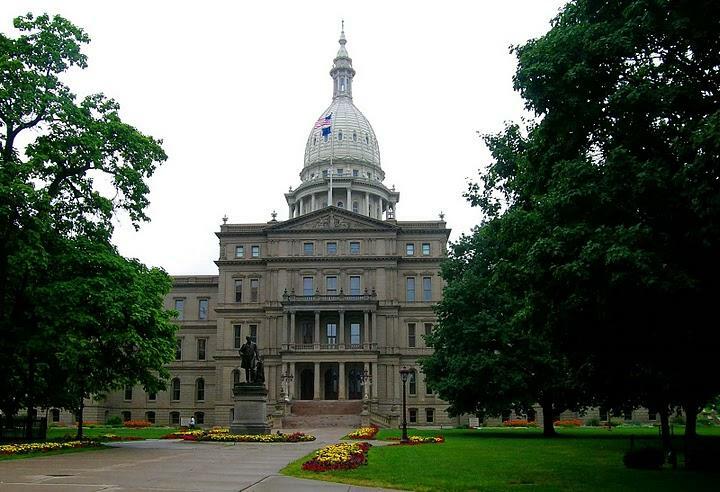 Under Lansing's city charter, the council must vote to re-enact its regulatory ordinances every ten years, or adopt a resolution to let them expire. Schor delivered his first State of the City address Wednesday. He took office January 1. Schor talked about new efforts to improve Lansing public schools, better connect with city neighborhoods, and promote arts and culture. But the mayor says infrastructure, especially crumbling city streets, is a problem. The Lansing city council will hold a public hearing Monday night on a proposal to sell city hall to a developer. 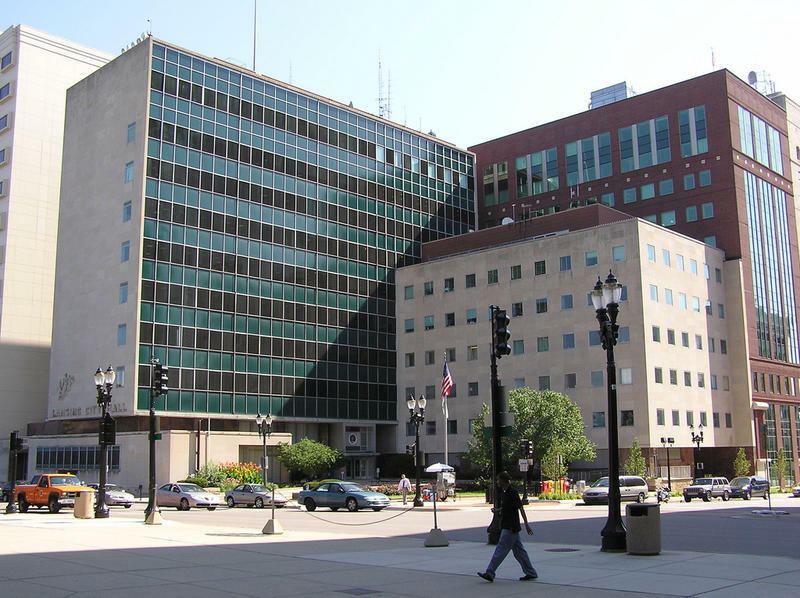 Chicago-based Beitler Real Estate Services proposes turning Lansing city hall into a hotel. It’s part of a complicated deal under which the developer would spend $42 million renovating the building. Beitler would also turn the old Lansing State Journal building into the capitol city’s new city hall. 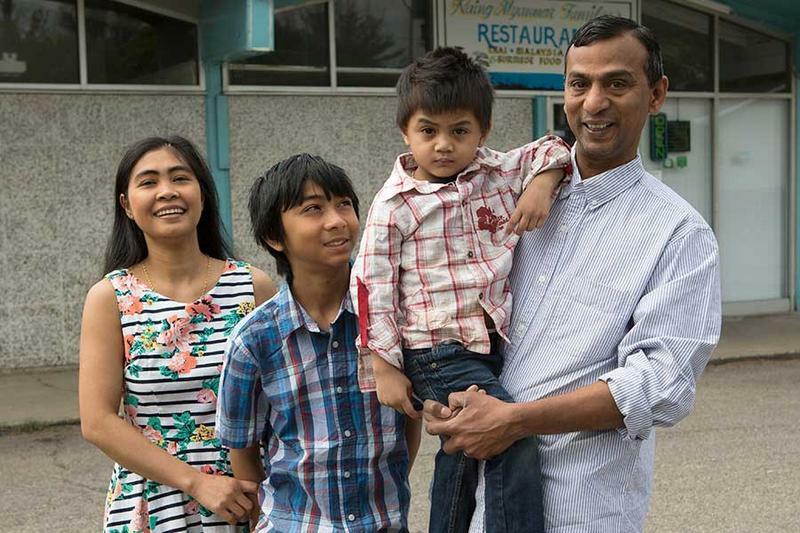 Lansing welcomes about 600 refugees every year. Artists want to share their stories. Audio postcard with Lansing refugees featured in exhibit, and Stateside’s conversation with Jeremy Herliczek, photographer, and Erika Brown-Binion, executive director of the Refugee Development Center. Mid-Michigan, and particularly the Lansing area, has long been a landing spot for refugees. To share their stories, a group of artists in Lansing has put together a storytelling exhibit and a book called Refuge Lansing: Stories of Resettlement in Mid-Michigan. Part of Grand River Ave. in Lansing will be renamed "Cesar E. Chavez Ave."
A section of roadway in Lansing has been renamed after civil rights activist Cesar Chavez. 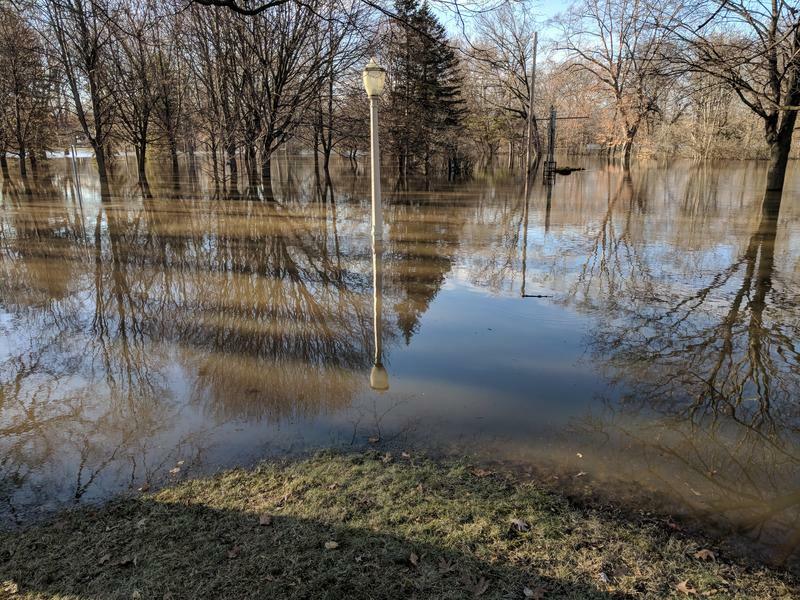 The Lansing State Journal reports that the city council approved the renaming Monday night of East Grand River beginning at Oakland to Washington and West Grand River beginning at Washington to Pine. 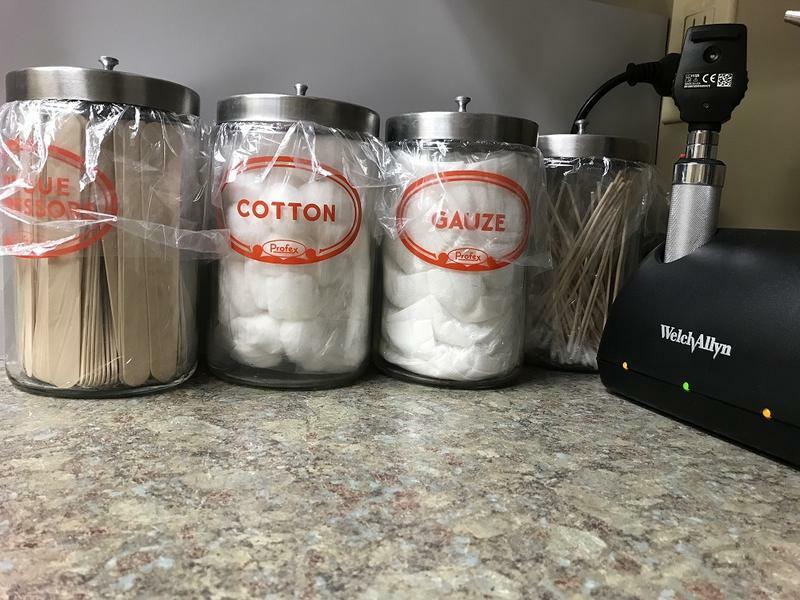 Monday night, the Lansing city council declared the opioid crisis a public nuisance. It’s a first step toward filing a lawsuit against drug companies. Latino leaders and others told the Lansing city council during a public hearing last Monday night why the city should rename part of a city street after activist Cesar Chavez. The civil rights icon died in 1993. 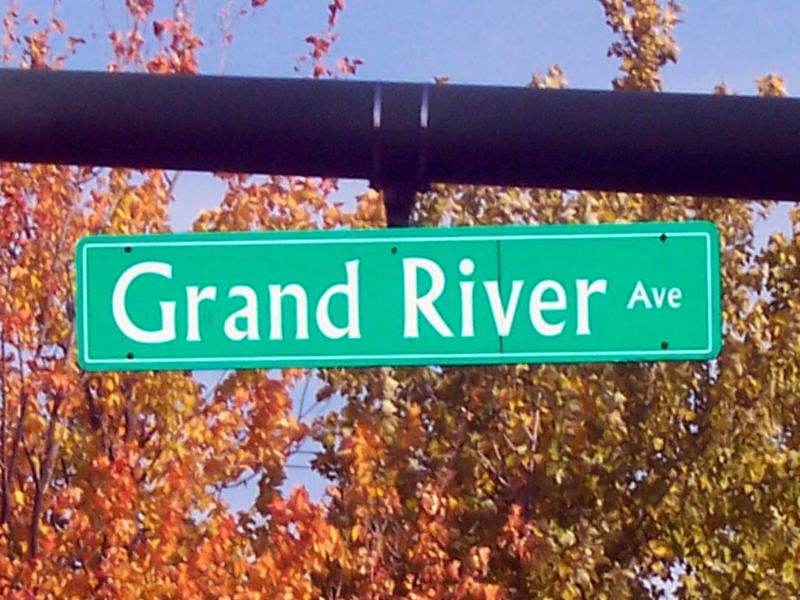 In 1994, Lansing officials renamed part of Grand River Avenue street for Chavez. But a public vote reversed the decision the next year. Marisol Garcia says the rebuke still stings. 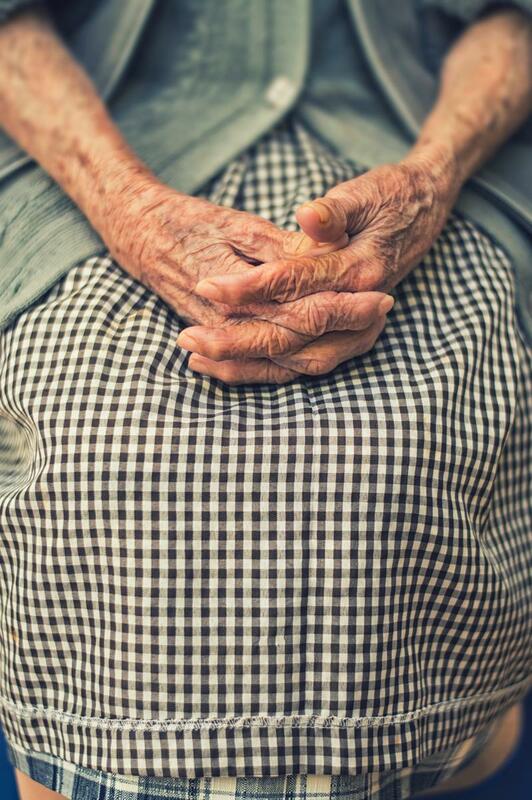 How much will it cost us to care for Michigan’s elderly? If most people over the age of 65 will need long-term care, what will that look like, and will they be able to afford it? That’s what State Representative Jon Hoadley wants the state to study. He and other lawmakers are backing bills to measure that cost and come up with some funding options. Hoadley says people turn 65 every day, but the long-term insurance market is unstable. Sarah Slocum specializes in elder care for a nonprofit health group. She says the state needs to know what all that long-term care will cost. The state report wouldn’t make recommendations, but it would outline some options for lawmakers such as tax credits and reinsurance to improve the marketplace. The bill received its first committee hearing last week. 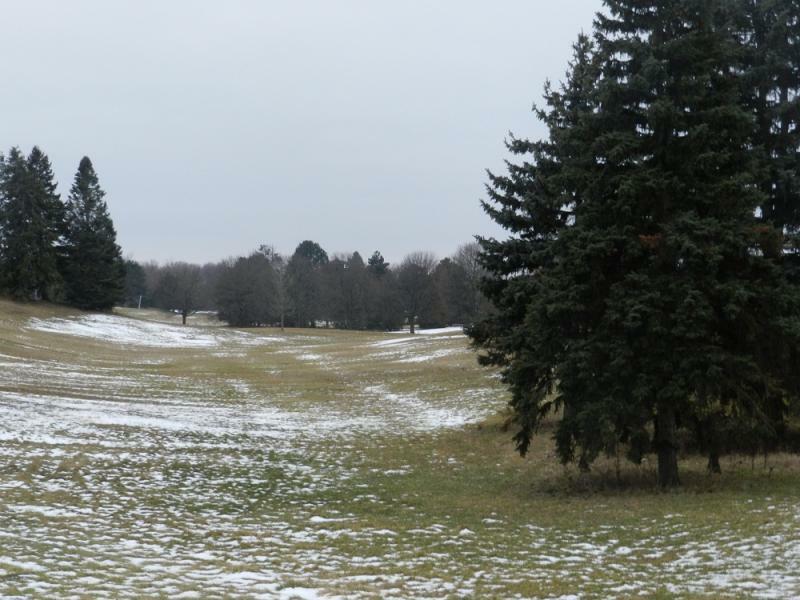 The public will get a look tonight at four proposed futures for the site of Lansing city hall. 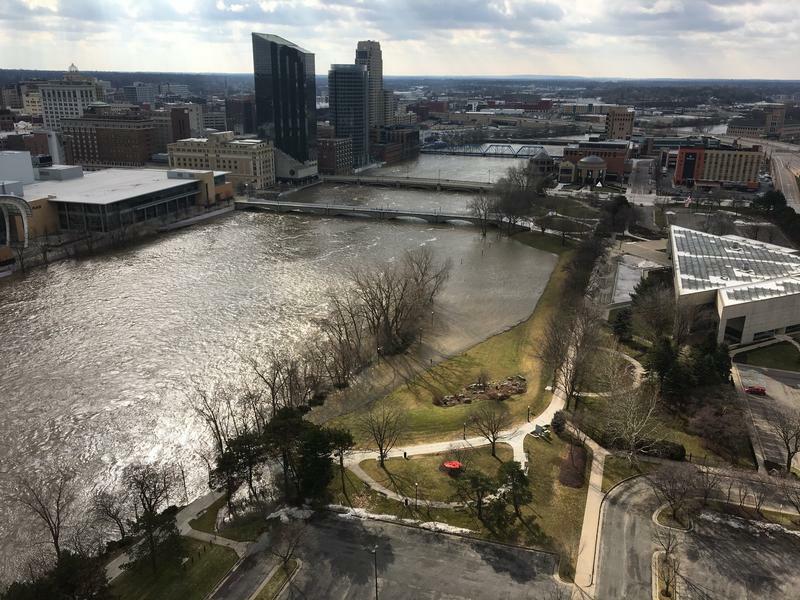 Developers bidding to buy Lansing city hall have four different visions for the property across from the state capitol. One would renovate city hall into a hotel. Two other bidders would construct new towers on the current City Hall plaza, each featuring a hotel. The fourth proposal would tear down city hall and replace it with a hotel. Developers will deliver 45-minute presentations starting tonight at the Lansing Center. A developer is scheduled to be selected to buy Lansing city hall by the end of this week. Four developers submitted proposals to the city. Mayor Virg Bernero says the winning bidder will be the one that makes the highest and best use of the property. The future of Lansing city hall may rest with paperwork filed today. Would-be developers had until 5 p.m. to submit their proposals for the property across the street from the state Capitol. The proposals will now move to a committee for review. Mayor Virg Bernero says the half-century-old building needs too much work to maintain. He wants to sell the building and use the proceeds to relocate city offices. Lansing voters will take a step toward electing a new mayor August 8th. 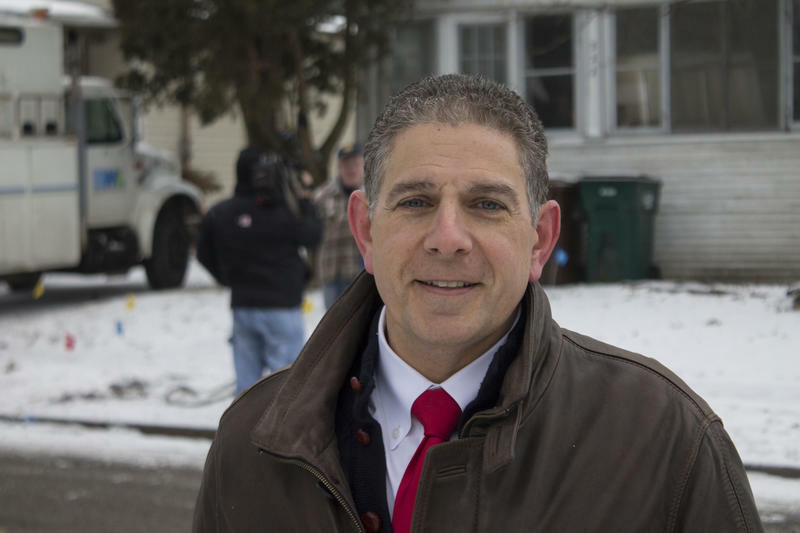 On Tuesday, Lansing will hold a mayoral primary election which for the first time in a dozen years will not feature Virg Bernero on the ballot. Bernero’s decision not to run for re-election this year opened the door to five candidates seeking Lansing’s mayor’s office.